Come Join our Strip Tease Club ($20 a year) We are a fun group who enjoys working with strips of fabric to create our beautiful quilts, wallhangings & more. In January 2019, we will begin working on "THE ELDON". 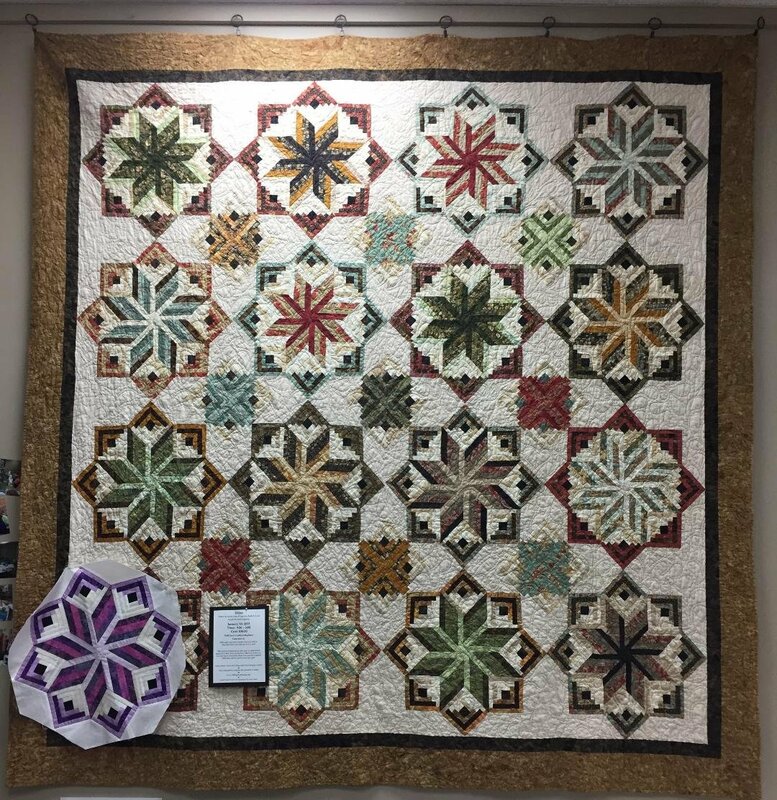 This is the quilt that has caught all quilters eyes as they enter our shop! Come join us as you will be able to create your own version of "THE ELDON"